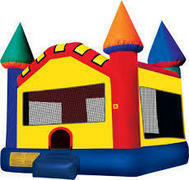 Book Alvarado Bounce House Rentals Online Now! 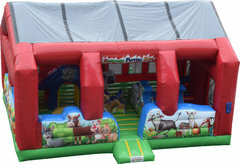 Cowboy Party Rentals has the best bounce house rentals in Alvarado, TX! 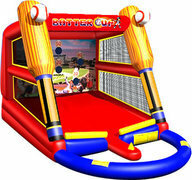 Our bouncers are high quality and come cleaned and sanitized. 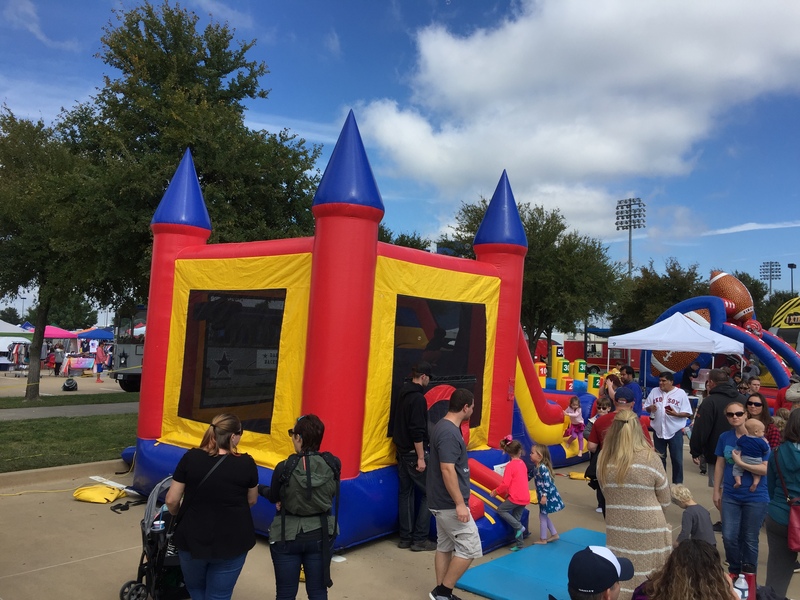 Our standard rental time is 6 hours for inflatables but you can get it longer or even overnight if you need it (additional charges apply). 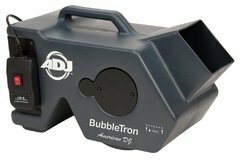 We take an extreme amount of pride in our inflatables and only buy from the best manufacturers to ensure that they not only look great but are also safe! Alvarado Lake Park is a great place to host a birthday party. Click the link to find out more about reserving a spot! 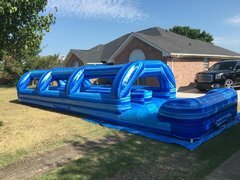 There's no better way to spend quality time with family and friends than renting a water slide in Alvarado, TX from Cowboy Party Rentals. 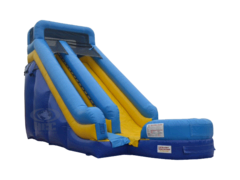 Our great selection of water slides allows you to find an inflatable slide that fits your needs and your budget! 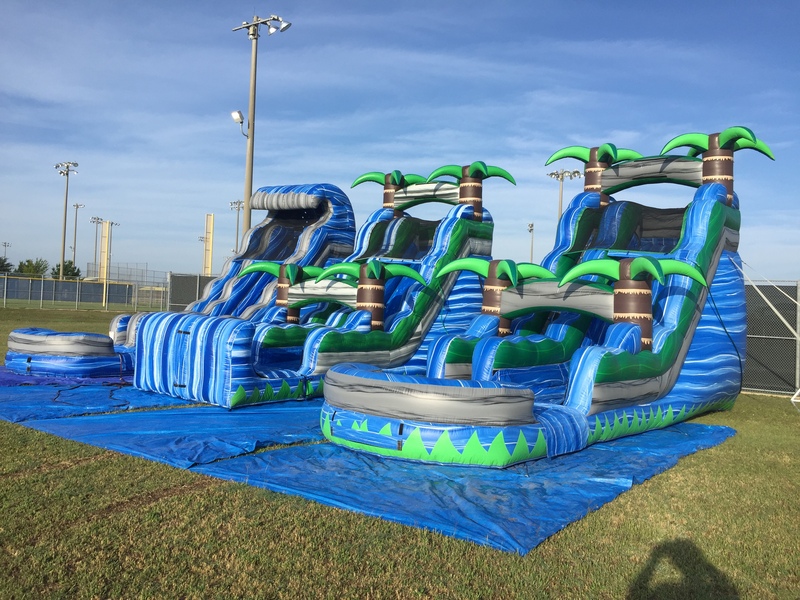 We have small water slides, medium water slides, and HUGE water slides! 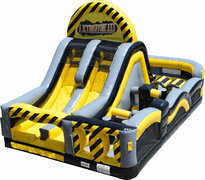 Check out our Wet 18' Super Slide for one of our most popular budget friendly water slide rentals. 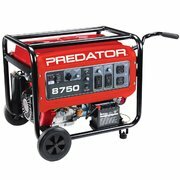 Want to get faster? Our 24' Tropical Breeze Water Slide with Pool is the choice for you! 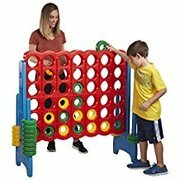 How can you beat FAST AND FUN! 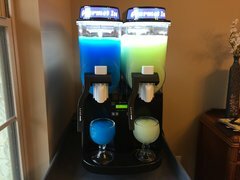 Don't forget to add your Sno Cone Machine for a great summertime refreshment! 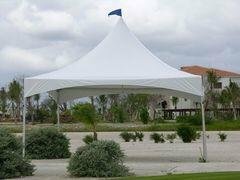 Where to rent tables and chairs in Alvarado, TX? Cowboy Party Rentals, of course! From our budget friendly brown folding chairs to our elegant white resin garden chairs with padded seat, we got you covered! 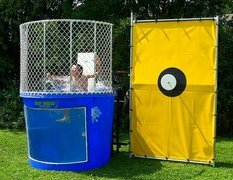 When planning for an event its always best to plan ahead. 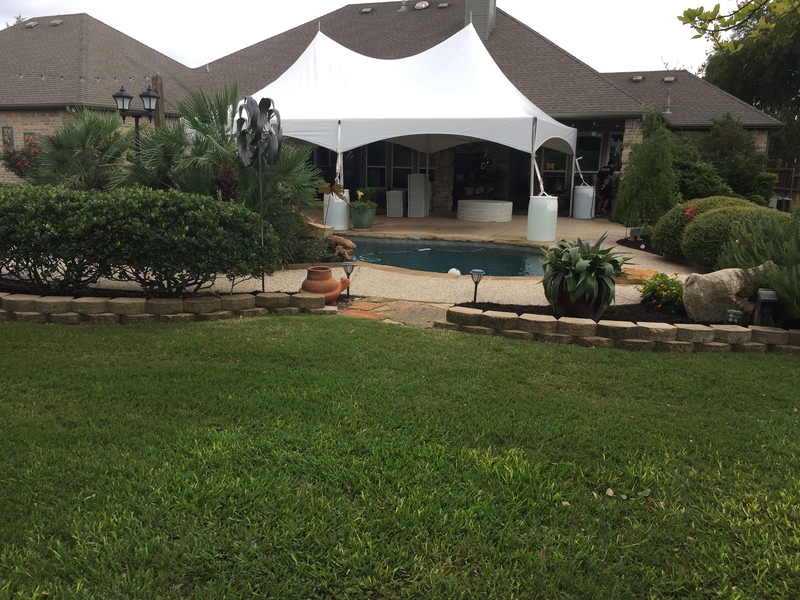 Let our event specialists help you out! As a party host, you have to make sure your guests are comfortable. Having adequate seating and tables is your first step. That's where we come in. 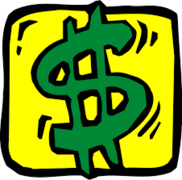 Let us help you choose the best options for tables and chairs for your budget. 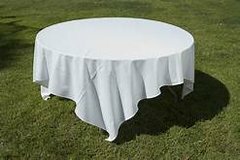 We even have cocktail tables and linens!